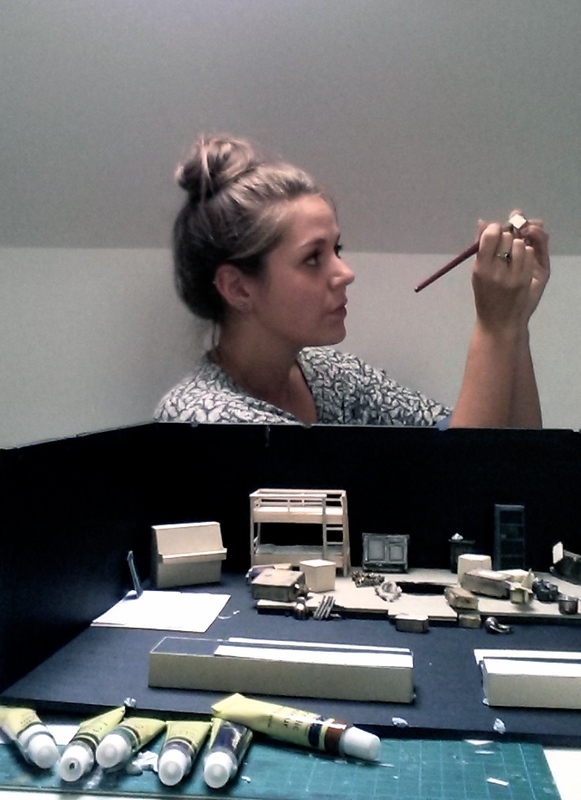 I’m Maeve and I am a very recent graduate from the Theatre and Performance Design course at LIPA. 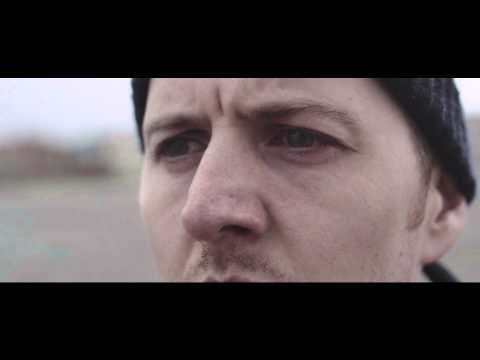 I recently won the Everyman and Playhouse Award, and the prize this year was to be the designer for Narvik. This is my first professional show and I can’t wait to get started. I first really thought about doing set and costume when I was doing my foundation year at Central St Martins. I’ve always enjoyed sculpture and lighting, alongside illustration photography and graphics. I had tried all the different areas of art and design and I still couldn’t make up my mind on what I wanted to do because I didn’t want a career that ruled anything out. I wanted a chance to draw, and build small and huge things, have projects where I had to fill a strict brief and projects which were completely abstract. Theatre design is so varied in the types of things you get to design for that it really was the perfect thing to study because it incorporates everything I love doing. Since working in theatre I have discovered there are other things I really enjoy about it such as the fact that regardless of however ready you are, the performance has still got to happen so you literally have to get it done. I thrive under that kind of pressure. I also love the collaboration element of it, and the fact that you can’t be egotistical about what you do because without each department, the show wouldn’t be able to go ahead. It also means you’re surrounded by amazingly creative and talented people at all times. 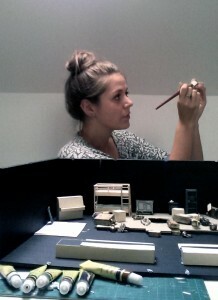 I love the whole process of making a model and a set of drawings and then watching them become real. One of my other favorite things about working in theatre is that whatever it is you make has a purpose- rather than when I was studying fine art- and it was just creating art for arts sake. I love watching the actors interact on stage with things I’ve made like a costume or a piece of set and seeing how the design influences the way they play that character. As soon as I read Narvik I knew I wanted to design for it. I normally find it hard to imagine how I would design a play until I have done loads of research or thought for a while after reading it, but with Narvik the set and costumes popped into my head pretty instantly. This was probably to do with the language being so descriptive and rich. I love the fact that it’s slightly heightened reality as its set in someone’s memories, so although it must look historical, things can be altered slightly. I’ve set myself some pretty ambitious design challenges in what I have come up with so far, so I’m excited to see if I can pull them off. I also love that the play has got music incorporated into it, I can’t wait to hear the songs in rehearsals. I never get bored of a play if it has music in it. When I originally applied for the Everyman and Playhouse Prize, the competition was so high I didn’t expect to get it, so I didn’t really have a chance to be nervous. I was so excited when I got the call that I had won, I couldn’t speak. I’m obviously still nervous about not getting things right first time, but then I keep having to remind myself that it’s my first job out of uni so I can’t be too hard on myself. Sometimes I get worried about pitching ideas to directors in case we have totally different styles of working but for Narvik I won the competition largely to do with the ideas I had pitched in the initial meetings so its really reassuring to know that my ideas fit the vision the rest of the team had for Narvik before I started properly. Each meeting we have I get more confident as I pitch ideas. I’m intrigued as to what its going to be like in the industry in comparison to LIPA as I feel we got a fairly well rounded view of what it was like to work on shows, but this is the first time I will see first hand. I’m really excited to put my skills to the test- especially my construction ones. I’m also really excited it’s in Liverpool as I was so sad at the thought of moving away from a city I’ve loved so much for 3 years, and now I get a bit of extra time here before I go home. Big thanks to Box of Tricks for having me!